might well be another (unfortunate) first for you Gary can I ask who the insurer was at that point? How it was stolen we'll never know. The police found truck tyre marks so who knows... It was business insurance so not relevant here. My De-Mountable was built by an unknown company or person, maybe a prototype, after 5 years i still don't know. It has always been insured as a load on the pick up on a part commercial/ part private policy. I never had to claim so will never know the truth about the load. Having spent those five years using the original Mazda/De-mountable set up and doing 15k miles & very little to either bar routine services, the Mazda was replaced with the current Mitsubishi L200. Private, low mileage and exceptionally good all round condition, value £6k. A considerable wedge of cash was also spent on the De-Mountable as well, new legs, electrics, lockers, etc. CAMPTON INSURANCE - I phoned and spoke at great length to Susan Pearl, Very helpful and knowledgble on De-Mountable's, basically to explain i didn't know the manufacturer. She refered it to the underwriters along with a comprehensive selection of photo's, inside & out, and my considered current 'Total Loss' replacement value, £8k (I refered her & the underwriters to the DCG For Sale thread for comparison, Thank you Richard) and they have offered insurance with no catches. I'am Extremely pleased and impressed with the service i have received from Campton. They were also cheaper than my previous insurance company. Does anyone know of any more companies insuring demountables other than those listed in the poll? Both of us are under 25 and struggling to find anyone who would even insure us for a truck and demountable. So far all I can find is Arian Flux for £1200 but am optimistic someone will provide it cheaper than this. At work, Horticulture based, we use the NFU, they are very good and will take the time to discuss and create 'Bespoke' insurance policies. We have unusual agricultural machines ,with individual agreed valuations, insured with them. With you providing them a few random De-mountable photo's, i'm sure they would offer cover. We have also, over the years, had employee'e under 25 who have driven our vans and commercial vehicles up to 3.5 tonne for deliveries/collections. Again with the NFU, the vehicle itself is insured and then any driver under 25 is added as a named driver. I have had a couple of unique three wheeled vehicles on 'Q plates' and have used A-Plan insurance & Carole Nash, both of whom will listen and understand unusual policies. 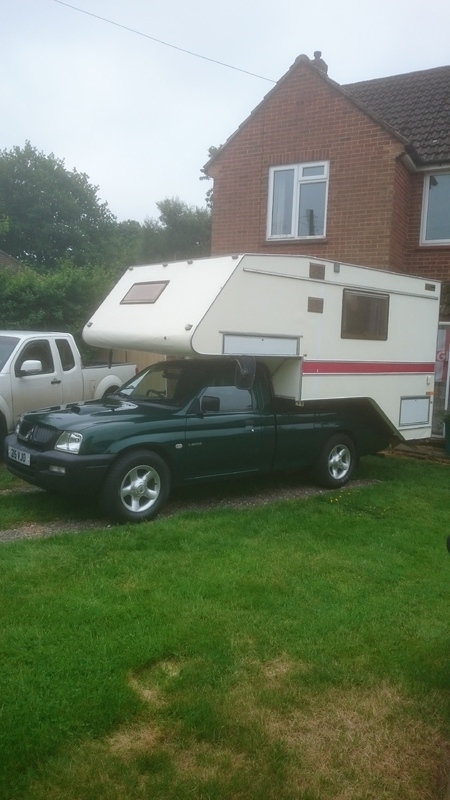 For the first few years of Pick up & De-mountable ownership, i'm not advocating this as ideal, i had the truck insured on a commercial policy & the De-mountable as an insured 'load'. I now have both insured with Camptons, they really do understand what a De-mountable is, extremely help should you have to make a claim. I believe some members on the Forum can confirm this. I hope this might help, i guess your age is against you. Good luck and please report back to the Forum. Thanks for the advice, can I ask what you do for a living as I also work in Horticulture. Because of this NFU was my first point of call being within farming myself. However, they have stopped quoting to under 25’s and because I myself do not have an existing NFU policy in my name even though i have a good relation with them through work and my family they cannot quote me, which is slightly frustrating. I’ll let you know how I get on but at this point I’m not hopeful I’ll be able to find it much cheaper. I work for a Wholesale Nursery. I'am just an employee. Although the Owner is a Friend of mine. 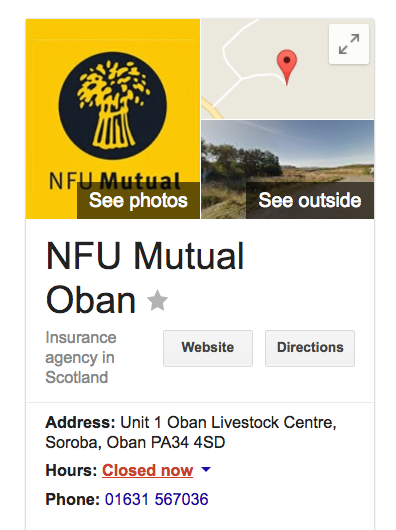 We have found, as i said, the NFU very helpful with insurance. PM me. I'll give you my number if you want a chat about the insurance.